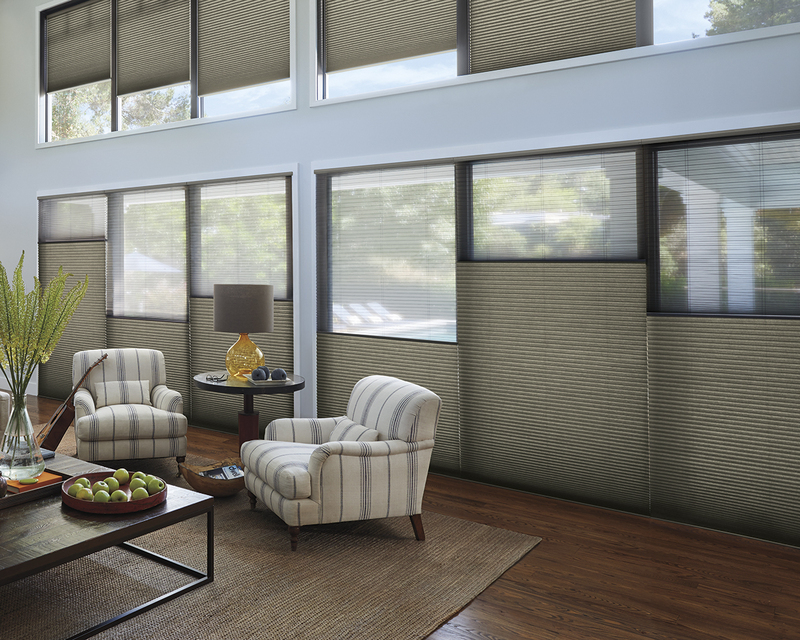 Hand-woven from versatile, light-filtering reeds, grasses and woods, Hunter Douglas Provenance Woven Wood Shades come in five styles and transform sunlight into captivating design statements. 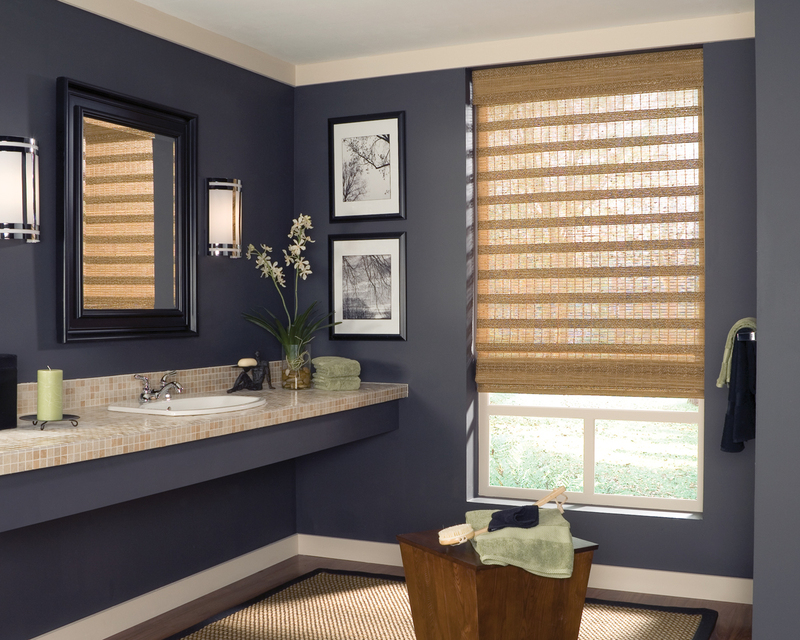 Provenance Woven Wood Shades offer many design options including custom valances, edge banding and multiple lining options. 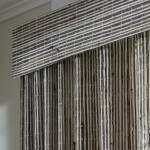 Provenance Woven Wood Shades come standard with cordlock lift system. Hunter Douglas Provenance Woven Wood fabrics are available in a variety of opacity levels ranging from sheer to opaque. Add a Room-Darkening or Light-Filtering liner to any fabric to control privacy and light. Provenance Woven Woods offers five shade styles, making it easy to customize any home. Select from the Standard Roman, Classic Roman, Hobbled Roman, Roller or Vertical Drapery. To truly customize each shade, select from our many options including edge banding, privacy liners, top treatments, top-down/ bottom-up, angle top and multiple shades on one headrail. The Standard Cordlock and pulley system, featuring lifetime durability, assures smooth, effortless operation every time. EasyRise, UltraGlide, LiteRise and PowerView Motorization provide safe lifting system options to fit every lifestyle. Continuous Cordloop, Wand Control and PowerView make operating Provenence Vertical Drapery easy and convenient. 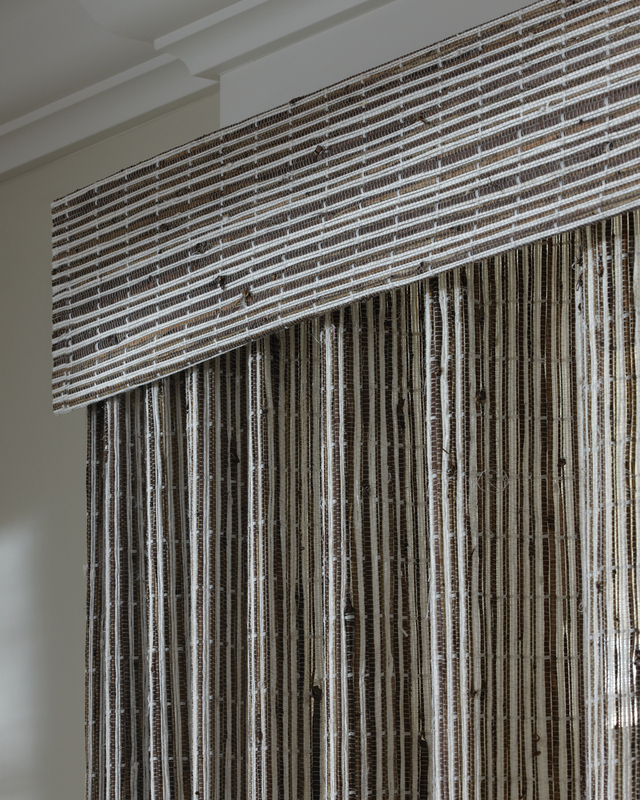 Provenance Woven Wood Shades are created from natural wood, reeds, bamboo and grasses and will age beautifully in the home. Over time, some patterns may grow slightly darker or lighter in colour depending on the material. Variations in stain, pattern irregularities and knots are all unique characteristics that contribute to the natural beauty of your shade. Perfect alignment of fabric may not be possible due to varying widths of materials and looseness of weave, creating truly one-of-a-kind shades, made uniquely for each consumer. 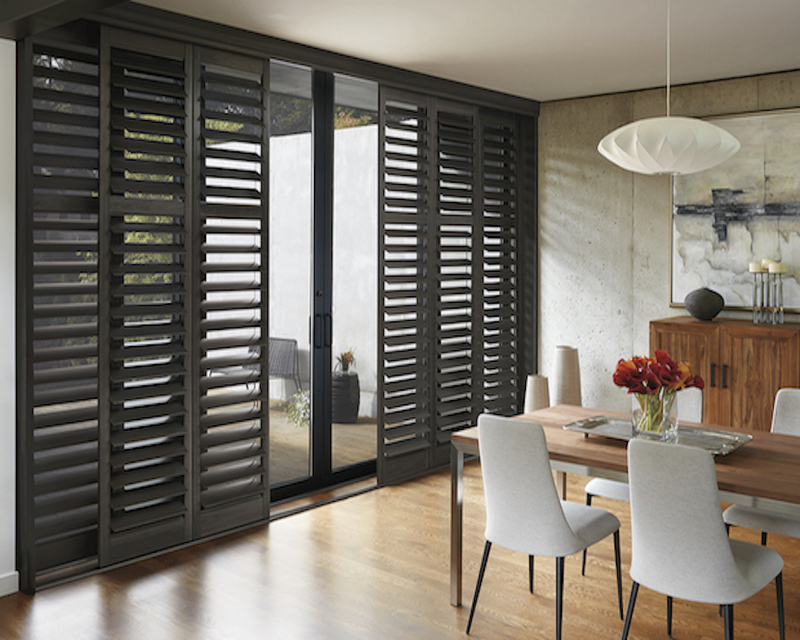 Provenance Woven Wood Shades have achieved GREENGUARD GOLD Certification. Hunter Douglas products are custom made to order, Hunter Douglas Provenance Woven Wood Shades are available up to 118” wide. Please contact us for pricing and options. 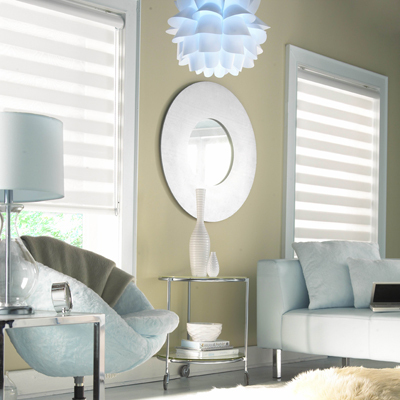 Categories: Hunter Douglas, Roman Shades. 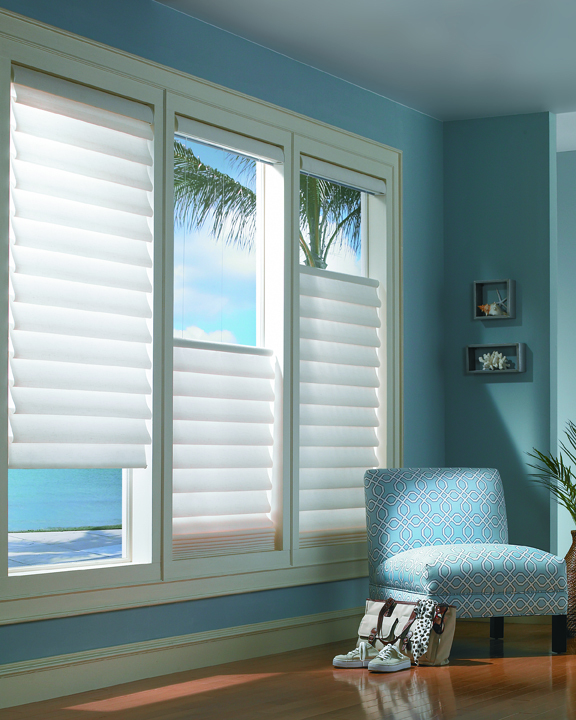 Tags: Custom Window Coverings, Hunter Douglas, Motorized Shades, Powerview, Provenance Woven Wood Shades, Roman Shades, Shades, Window Coverings.